The moment I heard from Erika & Ryan I knew we would be the perfect fit. Layers of lush greenery, moody blush and burgundy flowers and endless rows of candles captured the al fresco organic luxury vibe of Erika’s Italian heritage. The ever fabulous planners extraordinaire Glaze and John executed the vision, Nadia & Co designed a stunning sweets table and Anna and Marta of Amsis Photography captured it all perfectly. 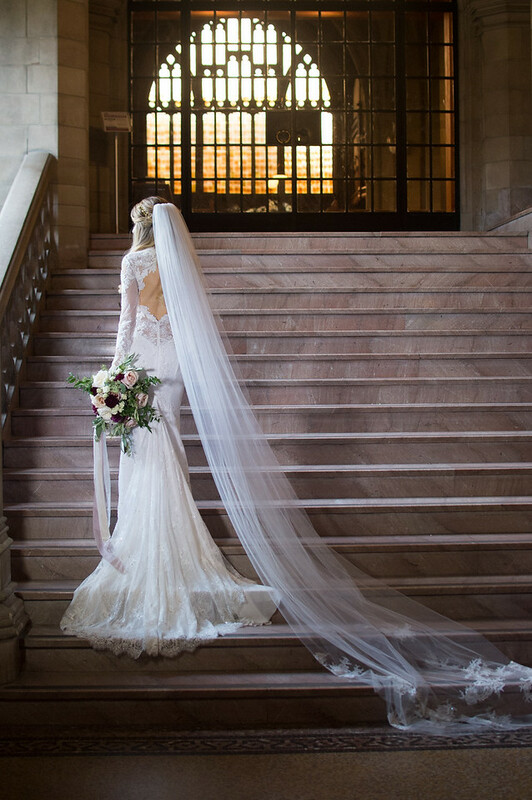 And can we talk about Erika’s Ines Di Santo gown…stunning!